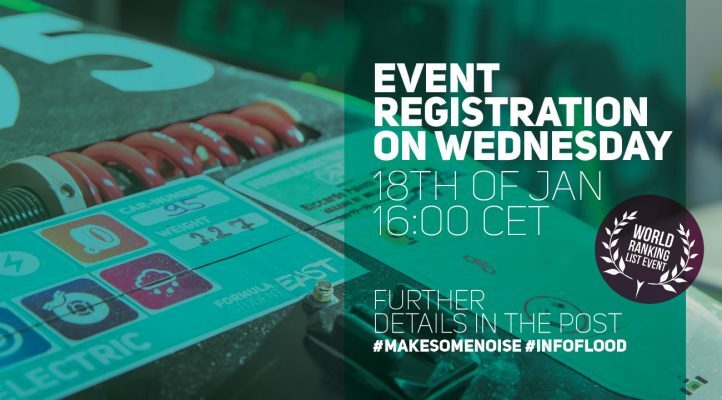 Event Registration opens on 22nd January, 2018 at 17:00 CET, you can finalise your team profile until then. In case you need some help, write us to [email protected]. 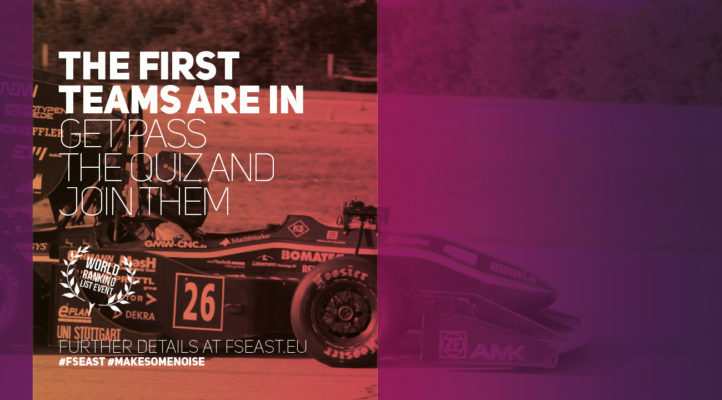 FS East 2018 competition opens slots for 30 combustion 20 electric and 10 driverless teams, and the organisers will handle the documents of maximum 8 combustion 4 electric and 2 driverless waiting list teams. In case you’ve missed the registration for one of the finest FS competitions of the 2017 season, we have 4 open slots for FS East 2017. The starter positions are on the combustion lists for now, however new electric teams are more than welcome to register as well, because we also intend to increase the number of electric slots for the competition. 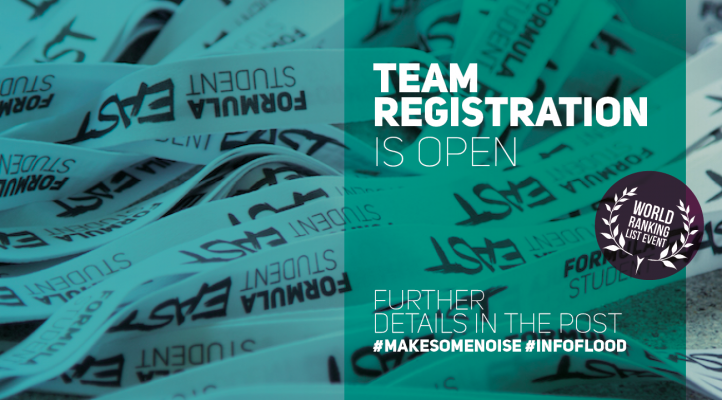 If you want to register to the event, you only have to create a profile on our Team Registration page, filling out the registration quiz is no longer required from the teams. 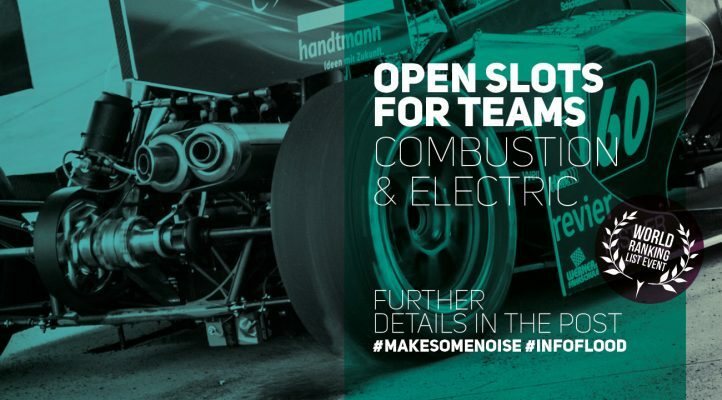 In 2017 we announced 40 combustion and 20 electric slots for teams from all over the world. 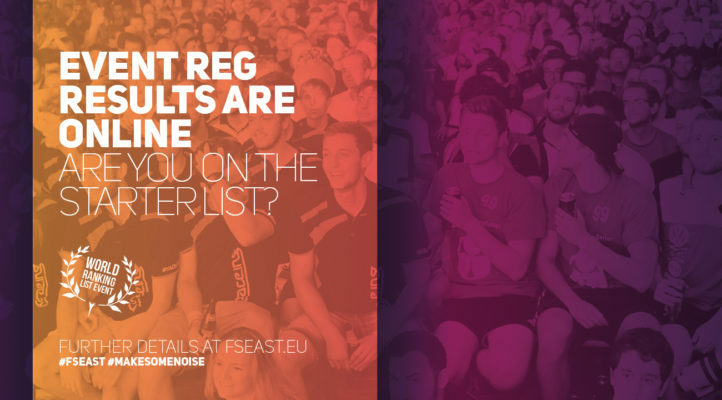 Overall 119 teams have participated in the event registration process. The top teams of FS East 2016 – CAT-Racing (DE), High Octane Motorsports e.V. 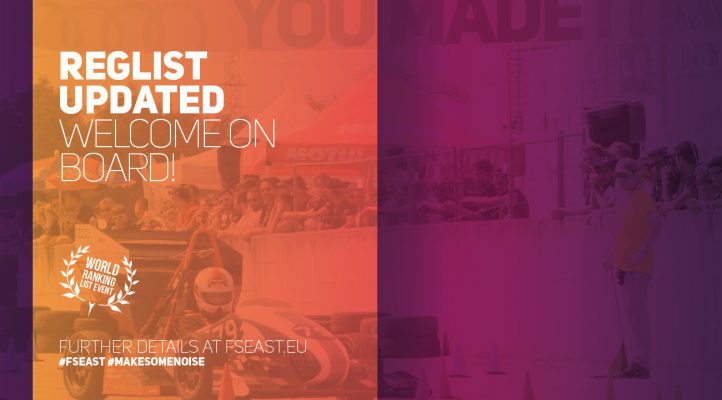 (DE) and BME Formula Racing Team (HU)- have been invited to join us again due to their great performance. Another 116 teams have completed the quiz successfully. 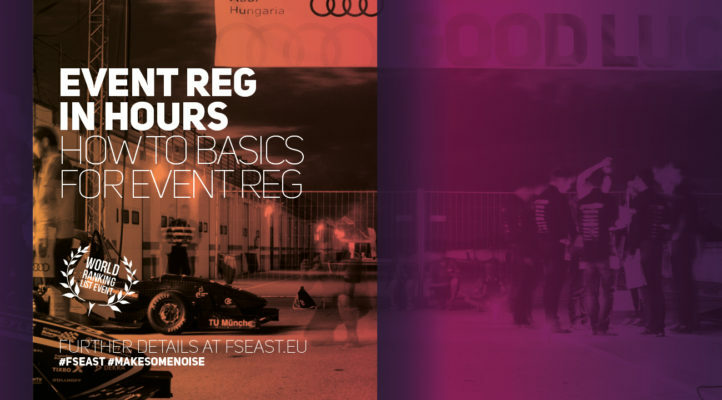 The Eastern part of Europe was represented by 37 teams, registering from Russia (9), Greece (5), Czech Republic (4), Hungary (3), Poland (4), Croatia (3), Romania (2), Ukraine (2) Estonia (1), Serbia (1), Slovakia (1), Slovenia (1) and Turkey (1). 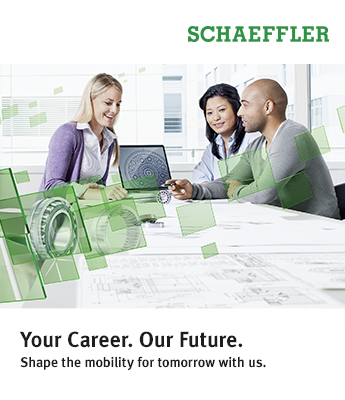 The quiz was submitted by 42 teams from Germany, while 9 registrations came from Italy and 4 from Spain. We have also got participants from Finland (3), France (3), Austria (2), Switzerland (2), the United Kingdom (2), Belgium (1), Netherlands (1) and Norway (1). 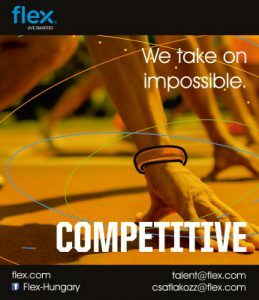 An additional 9 teams have registered from out of Europe, from India (5), Israel (2), Canada (1) and the United States (1). 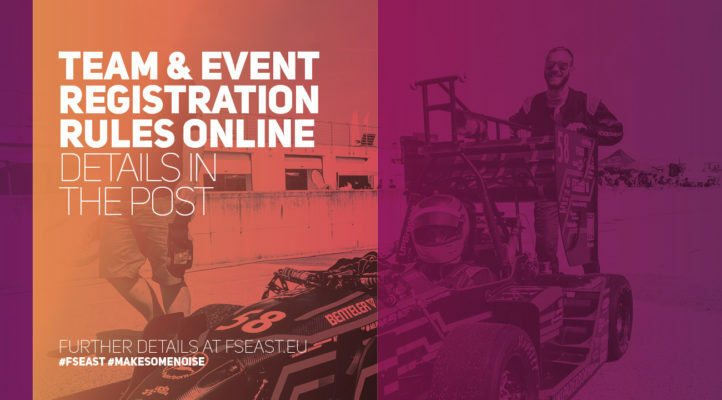 As for the categories, 77 combustion and 42 electric teams have registered to compete at FS East 2017. 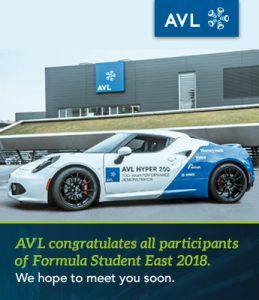 In 2017, 60 teams from all over the world have the chance to participate at FS East with 40 combustion and 20 electric slots. Two days before the event registration we can see that the claims for the slot categories have changed based on the registered team profiles. We are working really hard to be able to expand the electric slots in the near future, without compromising the quality of the event. We hope you’re as excited about the event registration as we are. (: Read our quick guide below for the most important things you need to know about the process. 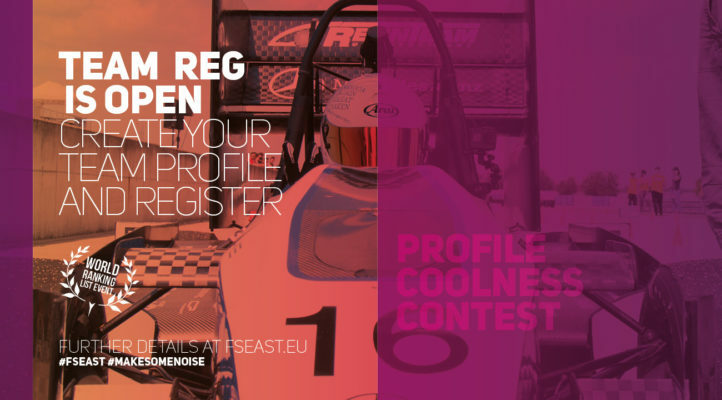 The team registration has opened for you to create your new team profiles. 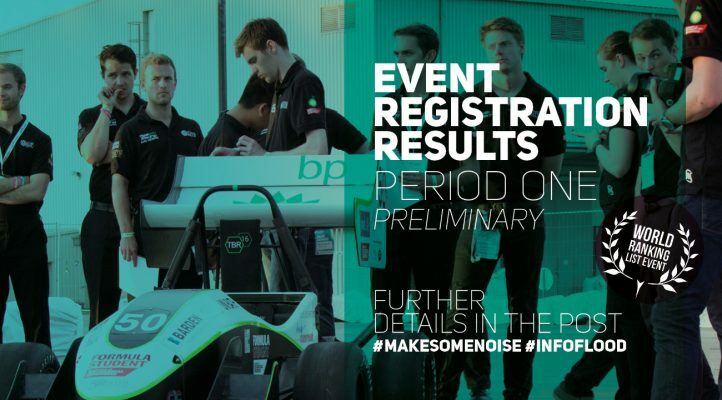 According to the registration rules the team profiles of the previous year have been deleted to avoid any misbehaviour on the site during the registration process – you will have to register your team before the event registration starts next week on 18th of January.